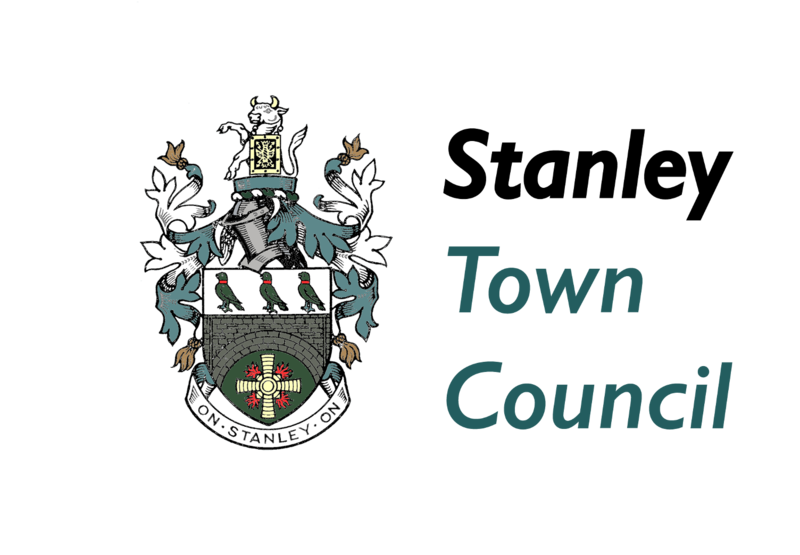 It is with great regret that we announce today that our Deputy Town Mayor, Councillor Geoff Graham passed away on 18th July 2017. The staff and members of the Council are shocked and saddened by the news. Geoff was co-opted onto the Council in 2015 after having been a Neighbourhood Watch co-ordinator for many years and volunteering to be a public representative on the Stanley Area Action Partnership. He was successfully re-elected in May for the Stanley Hall ward. Prior to his Council and voluntary service, Geoff had served in the Royal Artillery for 25 years and worked in industry locally. 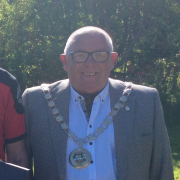 He was thrilled in May to have been chosen by his colleagues to be the Town’s Deputy Mayor and had thrown himself into his new role with his customary enthusiasm, good nature and ready smile. 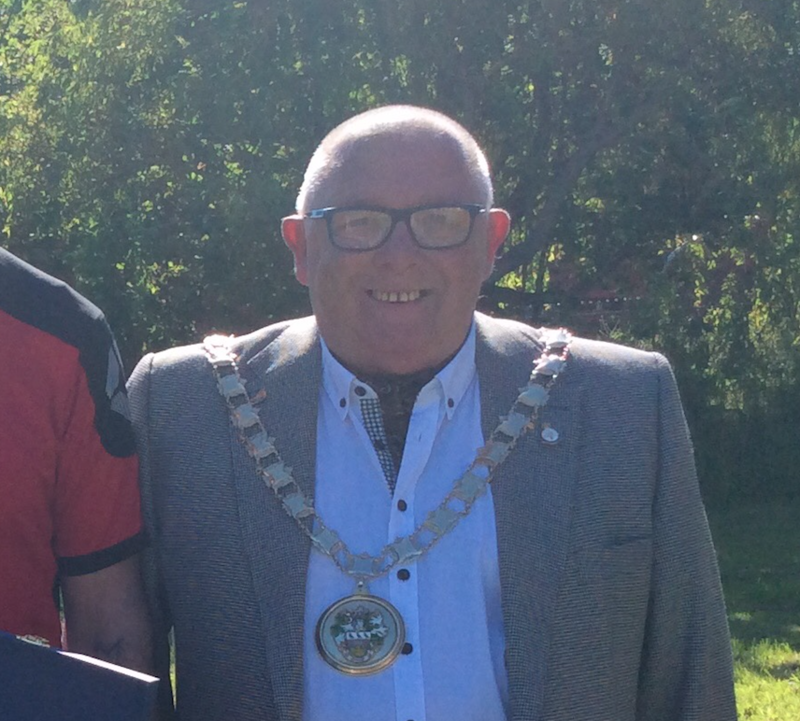 As a Councillor, Geoff was the driving force behind the Town Council’s decision to hold an Armed Forces Day celebration in 2016 and again this June and was deeply involved with all the planning for these events. He attended his last Council meeting on the day of his passing and stated he was looking forward to planning next year’s event. At the meeting Geoff had also spoken about his latest project, which was to see a wild flower garden created in East Stanley Cemetery, a project which his colleagues will no doubt see through on his behalf. Our deepest sympathy and condolences go out to Geoff’s wife Marcelle and all his family. Geoff was a passionate local Councillor who wanted no more than to put back into local community. He was incredibly supportive of the Town Council’s staff and his colleagues on the Council and was a genuinely good bloke. He will be missed by all of us.